Over the last 30 years, Integrity EDM has earned the reputation as one of the industry’s top EDM companies. 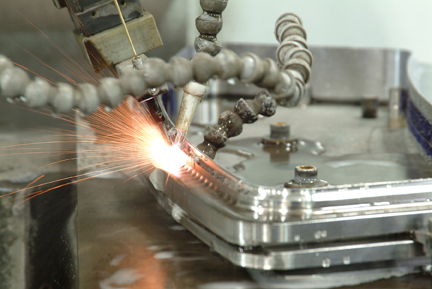 We offer expertise working with a wide range of metals and alloys; experience performing EDM on a variety of large and small equipment and parts; and proficiency in meeting the most exacting technical specifications and quality standards. Looking for EDM Contractors You Can Trust?